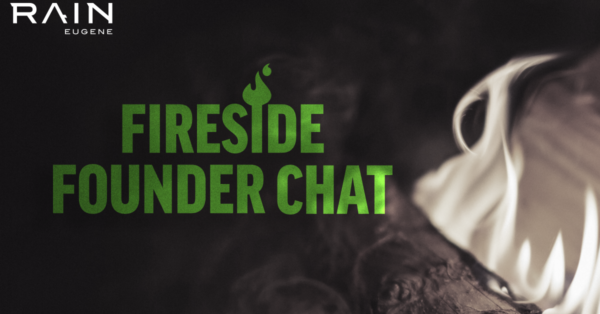 The first live stream of RAIN Eugene’s Fireside Founder Chat on Facebook Live will be on July 18th, at 4 pm. Our new monthly web series will feature a company and its founders that have gone through the RAIN Eugene Accelerator. The free-wheeling chats will give insights into what it takes to be a successful founder in the Eugene/Lane County startup ecosystem. Our first show will feature Micah Elconin, RAIN Eugene Mentor in Residence, talking with Spencer Holton, founder of Trail Supply Co. Trail Supply Co. is a resupply service and resource long-distance hikers. They work with hikers from around the world to support them while hiking on trails such as the Pacific Crest Trail (PCT), John Muir Trail (JMT), Appalachian Trail (AT) and others.